Can you save by switching to or from E.ON? 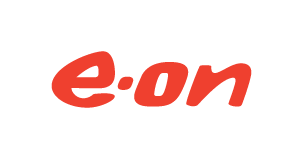 E-on, formally known as Powergen, is an energy provider company that was formed in 1990. They are currently one of Britain’s ‘Big Six’ energy suppliers though they are widely regarded as one of the biggest investor owned power suppliers on the globe. E-on currently have over 70,000 employees across Europe and North America and generated over $132 billion in sales last year alone. In addition to this they currently have a customer base of just below 9 million in the UK which equates to them providing a huge 10% of Great Britain’s electricity. E-on are focused on improving its customers energy saving capabilities and try to encourage people to insulate their property well and only use as much energy as they require.